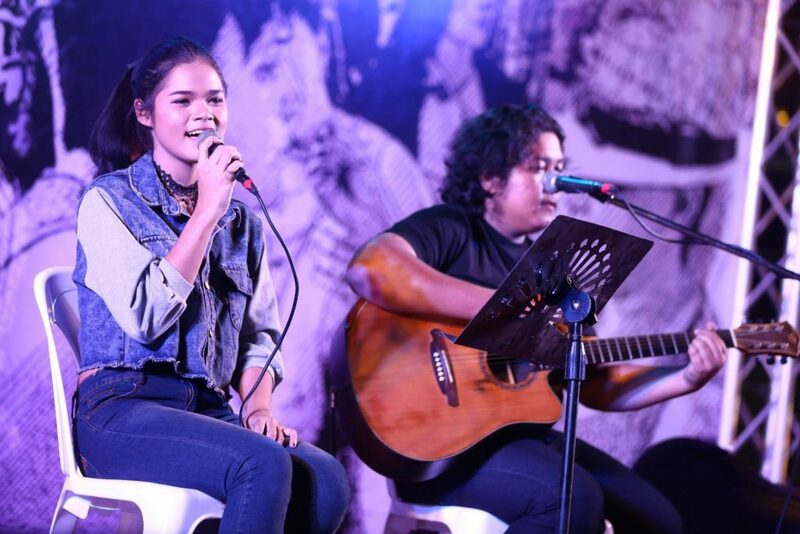 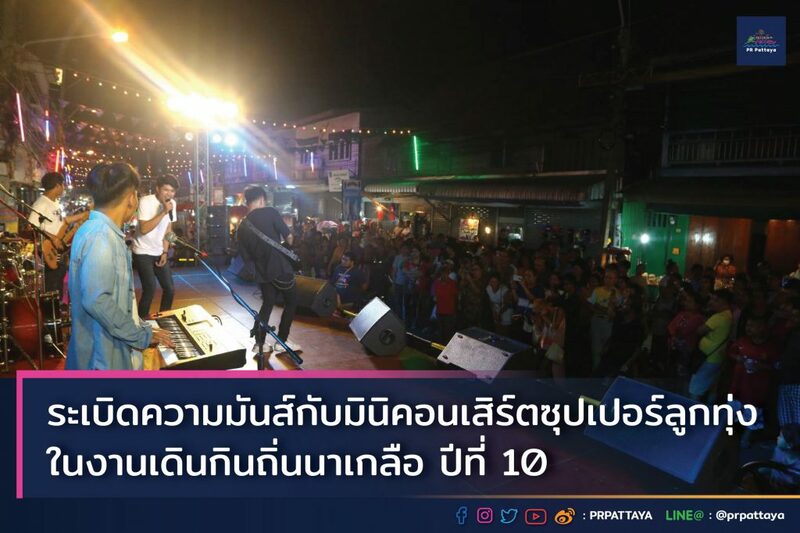 The mini concert of Ploenchit Combo had rocked Pattaya during the 10th Naklua Walk & Eat Festival. 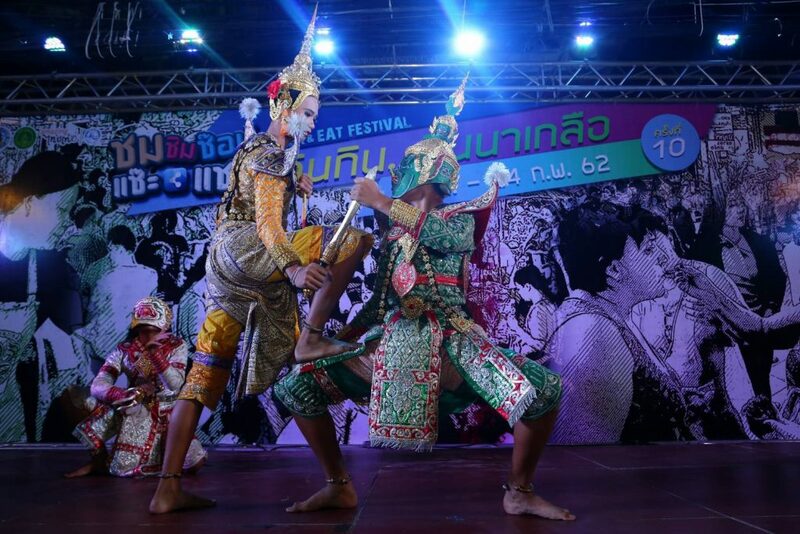 The Festival is held on every weekend of January until 24 February 2019 from 16.00 to 22.00 hrs. 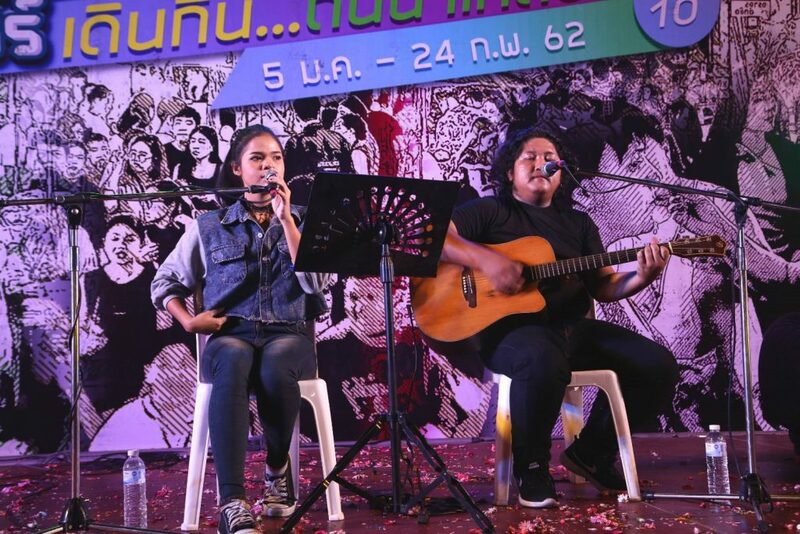 lining between Naklua Police Box to the Naklua Bridge. 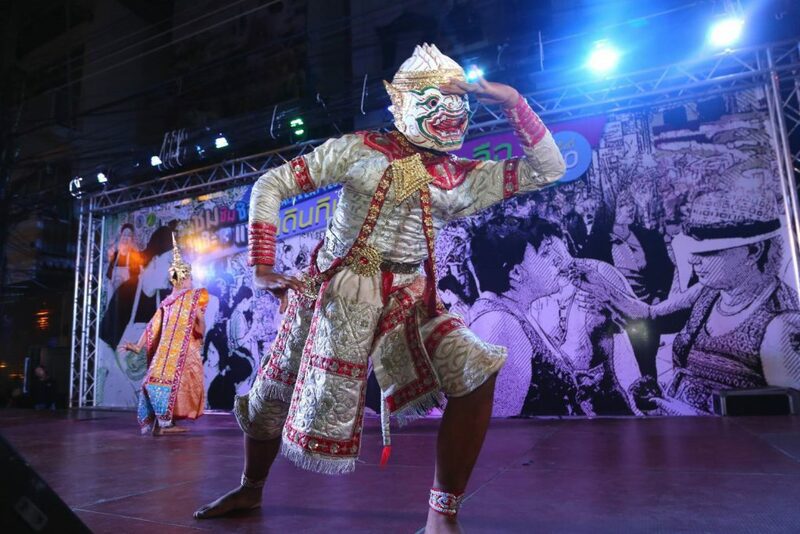 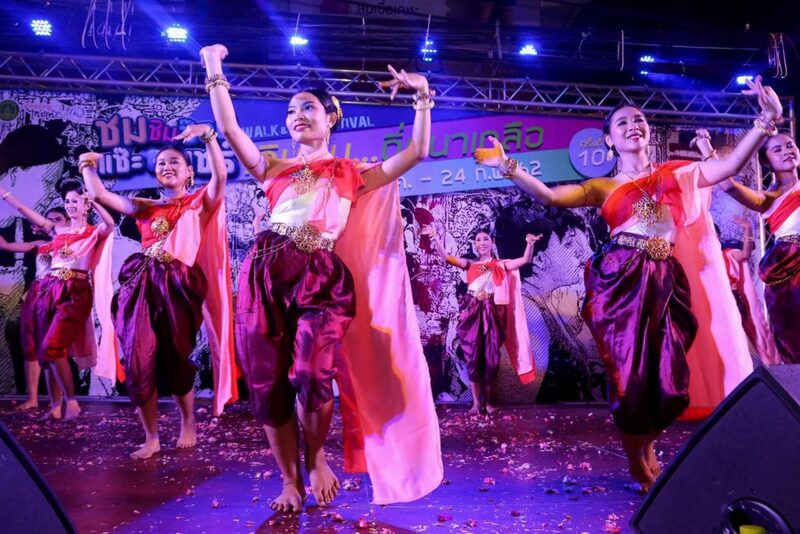 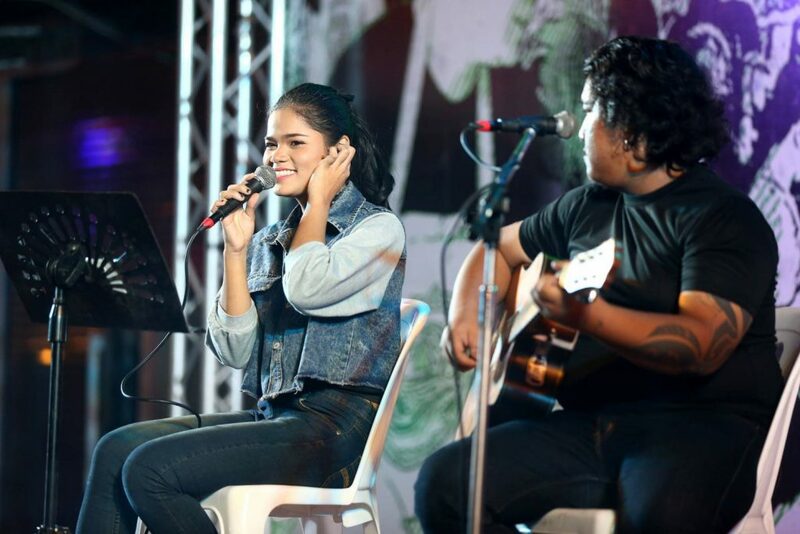 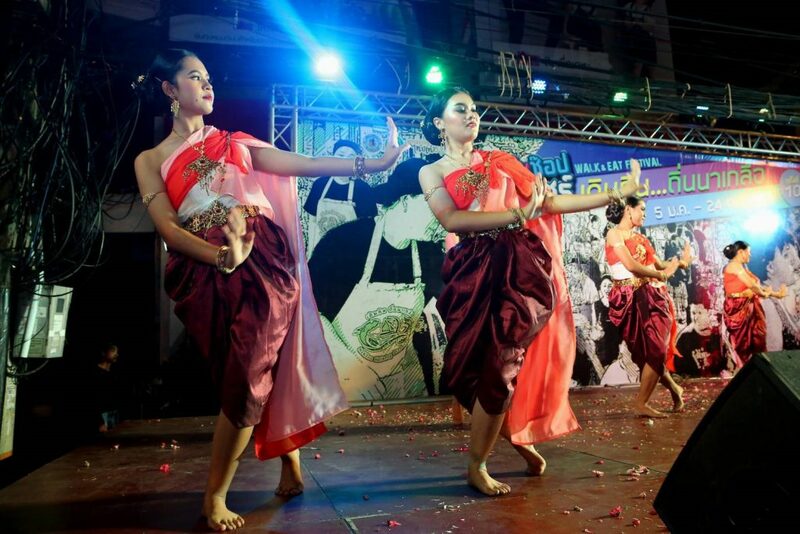 There are 3 main stages of performance along the event, first of which is in front of the Government Savings Bank, the second at Na Klua Old Market and the third one at the Bridge of Na Klua.